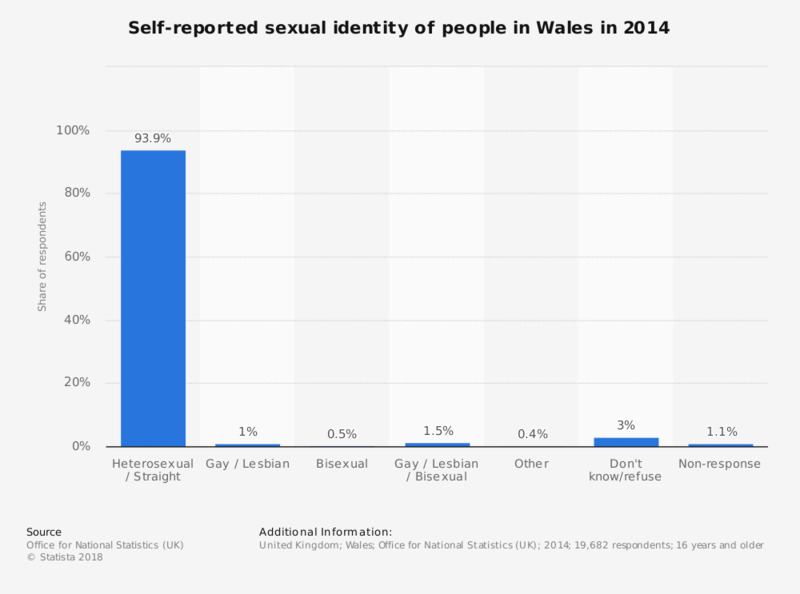 This statistic shows the self-reported sexual identity of people in Wales (UK) in 2014. The majority of people in the UK identified themselves as being heterosexual with roughly 2 in 100 people identifying as being gay/lesbian or bisexual with Wales being no exception. Would you like to get rid of summer time?